BIOGEN Fluid is a high performance grease in a biodegradable solvent carrier, featuring advanced pseudoplastic rheology. 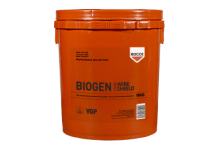 It is based on BIOGEN technology, which is a unique and proprietary system providing higher performance levels than traditional mineral oils and has a highly considerate environmental profile. 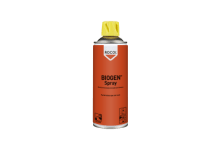 The de-watering fluid is designed for complete lubrication and corrosion protection in environmentally sensitive locations, in wet and hostile applications. 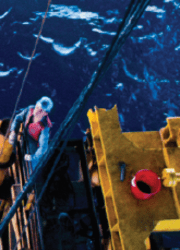 It is a multipurpose lubricant for use on wire ropes, chains, pulleys, springs, nuts and bolts. 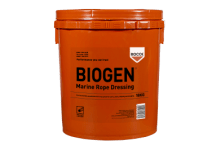 BIOGEN Fluid demonstrates industry leading corrosion protection, guarding wire ropes and other equipment from the onset of degradation. It also has excellent penetration abilities and will naturally search its way between strands and cavities.